what do we DO at AIO marine science programs? The 2019 Summer Registration is now OPEN! Your journey to a life changing summer starts here! 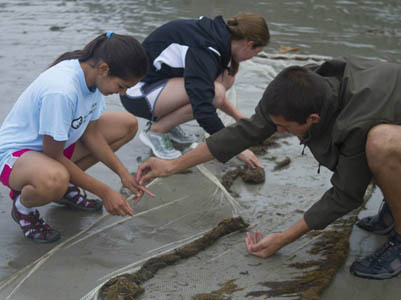 Learn more about our Intro, Intermediate and Advanced marine science camps. Everything you need to know about AIO tuition and any additional costs. Get college credit for Advanced Session I through University of Maine Machias.